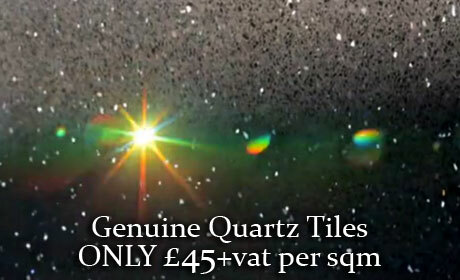 Quartz tiles with mirror flecks are fast becoming one of the most sought after tile in the UK market. 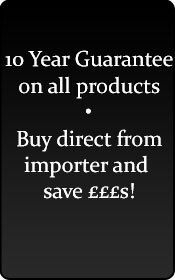 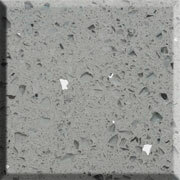 They achieve a look unrivalled by other granite or marble tile with the mirror particles creating a dazzling finish. 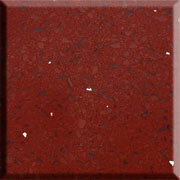 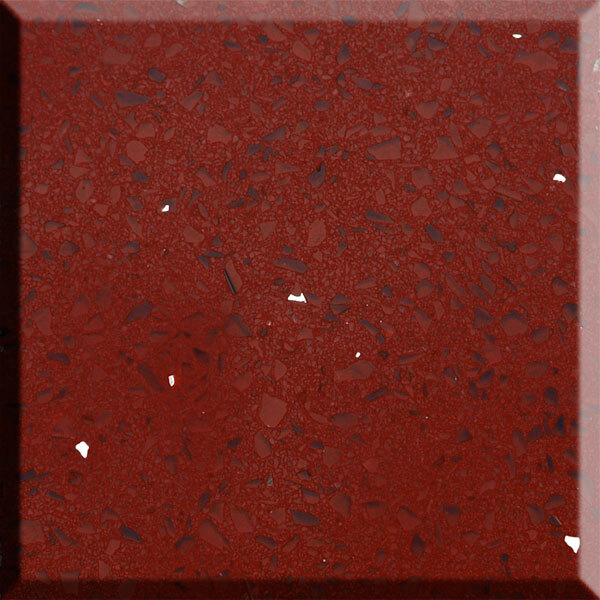 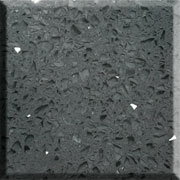 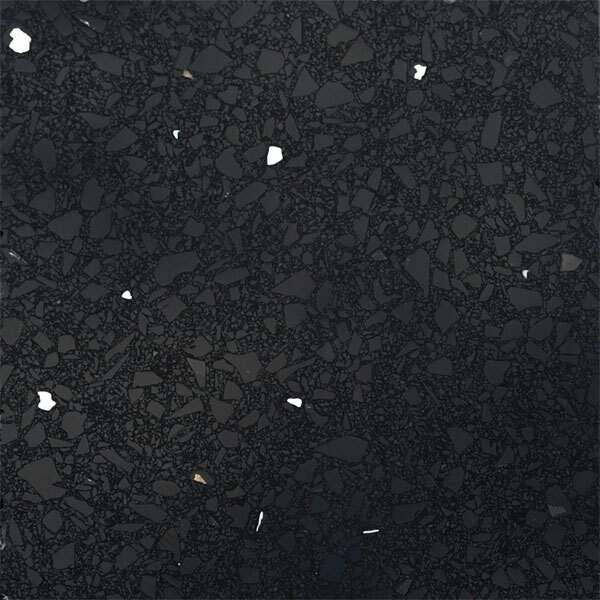 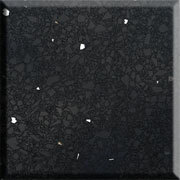 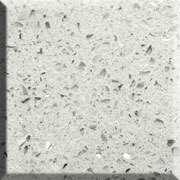 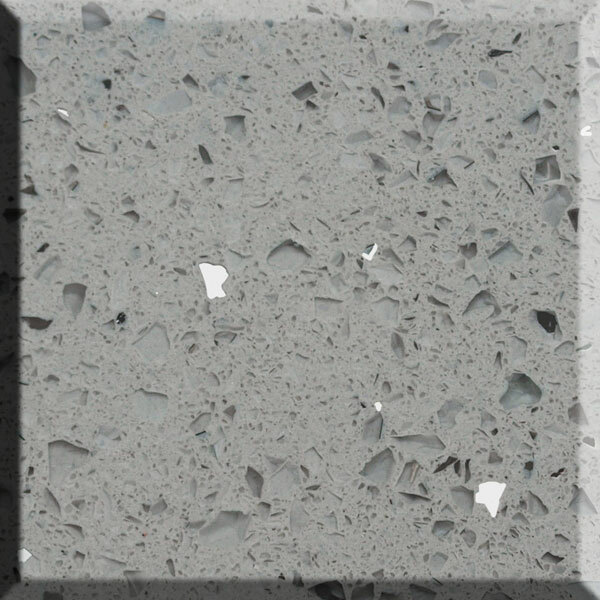 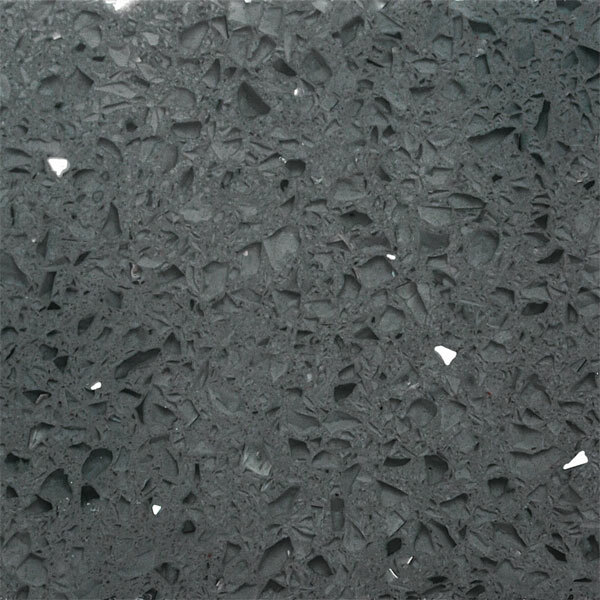 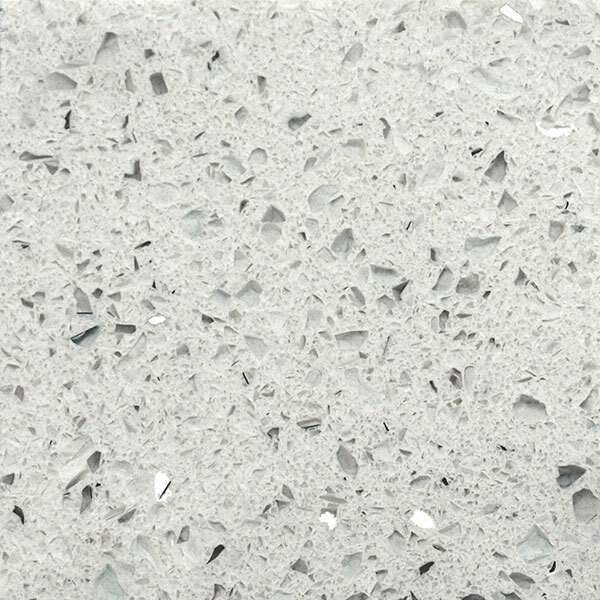 Tiles consist of 93% quartz and 7% resins and are available with matching kitchen worktops.